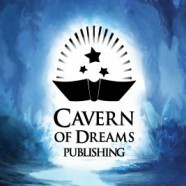 For the entire month of March, Cavern of Dreams Publishing is offering a 20% discount on all Editorial Evaluations! An evaluation is a valuable tool for writer’s ready to consider publishing; it provides an editor’s critique, advice, and next step suggestions for your manuscript, while sourcing direct examples from your work. 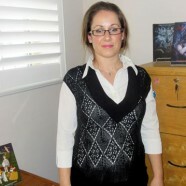 Jamieson-Mansour is the editor-in-chief of Cavern of Dreams Publishing, which was founded in 1998 and has been open to the public for more than two years.